Prodigy-5 Pre-Launch has officially gone live! What an incredible movement we have created! With the new compensation plan, our projections show that we will be paying out more than $1 million in commission earnings from the first week of the Prodigy-5 Pre-Launch! Please be aware that all orders will be fulfilled according to the date they were place; the first orders placed will be the first to be sent out. Our Operations Department is working tirelessly to get these more than 1 million sachets to be shipped! It may take a few days so simply go to your web office to check the status of your order. Ron Williams took the lead in a full day of webinars celebrating the great news in many different languages! 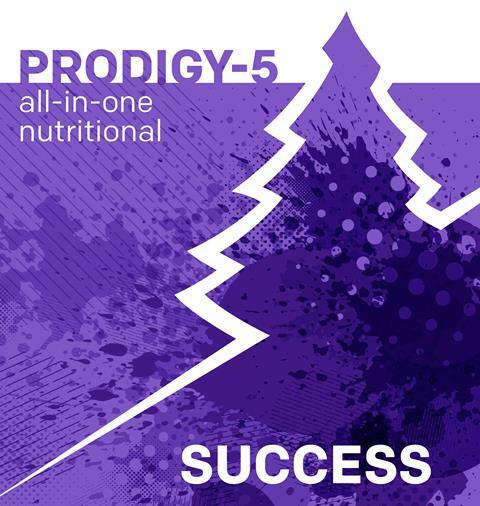 If you or someone on your team was unable to join us for the the Prodigy-5 Pre-Launch Webinars don’t worry! The recordings of all the webinars can be found below. 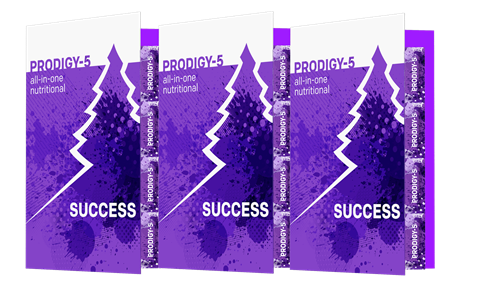 Congratulations to all of our Members who purchased the Prodigy-5 Pre-Launch Pack! As previously announced, this pack will no longer be available after November 29. These Members will enjoy one of the best Autoship pack we’ve ever seen! This Autoship pack is not available to choose from the Autoship shopping cart. If you qualified for this Autoship, you’ll be able to see it programmed in the next few days in your web office, under the AUTOSHIP menu, “Existing Autoships”. You will be able to modify this Autoship once it appears. If you do not modify it please note that it will run on December 27, 2016. $30 USD savings when enrolling with this pack. This pack also gives you access to the $99.95 USD/90 QV fully qualified Prodigy-5 Pre-launch Double Habit pack. The first 500 Members who enroll 5 new members with the Pre-Launch Founders Pack starting November 29, will be part of this exclusive group! This group will be recognized on the corporate website as part of the Prodigy-5 500 Founders, receive a commemorative pin as well as many special perks at upcoming conventions and events for one year. 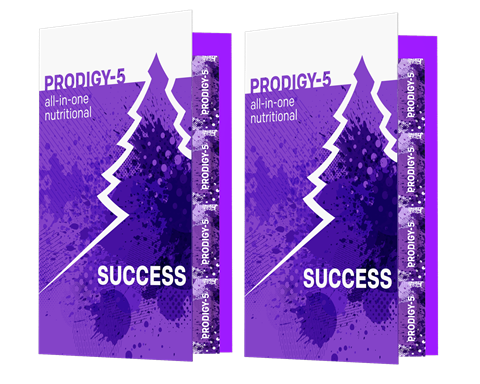 If you have already enrolled some Members with the previous Prodigy-5 Pre-Launch Pack before November 29, don’t worry! We’ll count those enrollments towards your Prodigy-5 Founders 500 club. Coming in January of 2017 we will have a numeric ticketing system, to follow up on your request from start to finish. This will also allow us to keep statics to better serve you! Get ready for this great new system! We are excited to be able to give you the 2017 Compensation Plan which allows you to maximize your business more than ever before! To help you understand the little details for this transition, please read the email sent to you earlier today titled “Web Office Updates During Prodigy-5 Pre-Launch”. 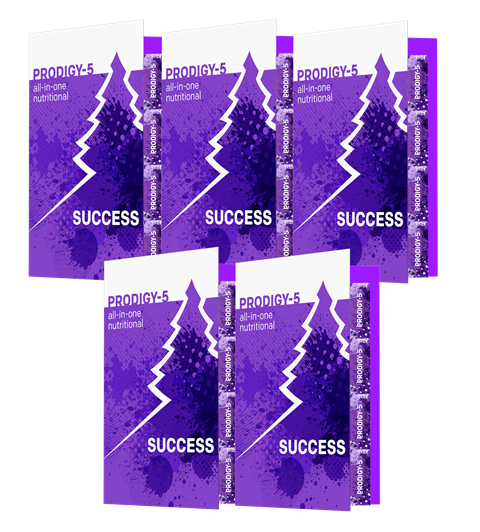 *This pack is only available for members who bought the Prodigy-5 Pre-Launch Pack and/or the Pre-Launch Founders Pack. Ron is working with you for your business, and he’ll, with the help of European leaders, be conducting an aggressive tour in Europe. 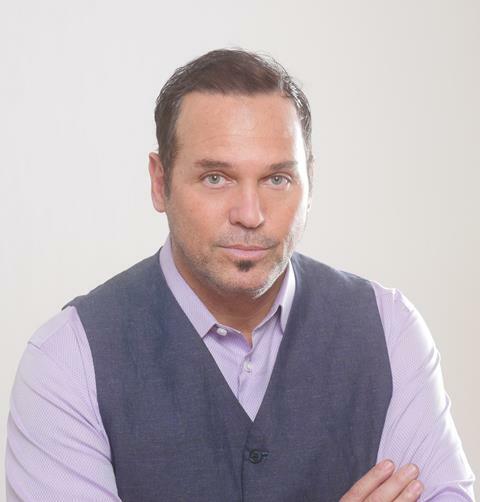 This is important for members all over the world, as everyone can capitalize from Ron’s tour and grow their organization by using these events to your advantage. Just ask yourself these two questions: Who do you know in Europe? And whom in your organization knows members in Europe? We will be announcing the dates and locations Soon! 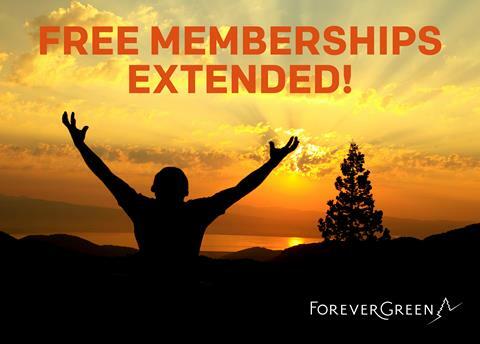 From now until January 2, 2017, all Membership fees will be waived*! This gives you an extraordinary opportunity to go out and add Members to your team without having to worry about the Membership fee. *While the $12.00 USD membership fee will be waived, new Members must complete a first order to active their Membership.